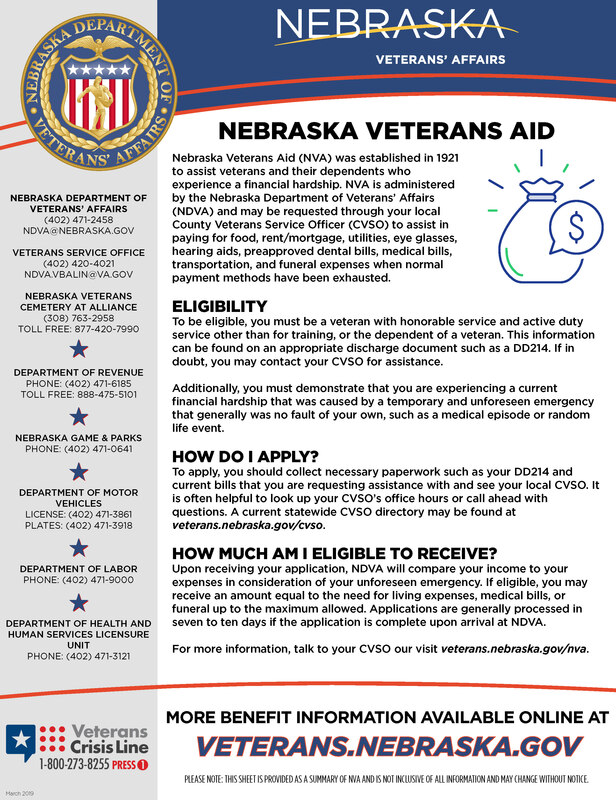 being a citizen of the United States at the time of his or her entry into such service, served with the military forces of any government allied with the United States during any period identified in section 80-401.01 and was discharged or otherwise separated with a characterization of honorable or general (under honorable conditions) from such service. All income from the Fund is used for aid and not for administrative expenses of the fund. Aid can only be used for food, fuel, shelter, wearing apparel, funeral, medical and surgical items. 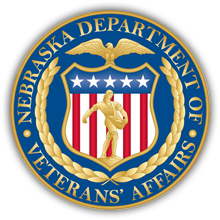 Application must be made through the County Veterans Service Officer or Post Service Officer of any recognized veterans' organization in the county nearest the applicant's place of residence and submitted to the Nebraska Department of Veterans' Affairs.